What Are Lumens of Light? Light is a form of energy that exists as different wavelengths. Only some of these wavelengths -- the visible spectrum -- can be seen by the human eye. A lumen is a way of measuring how much of the light put out by a light source, whether it is the sun or a desk lamp, is visible to the human eye. The lumen measures a light source's luminous flux. Luminous flux is a measure of light power perceived by the human eye. This is not, however, a measure of the brightness of a light. In simplest terms, the luminous flux of a light source indicates how much useful light the source emits. Lumen should not be confused with lux, which measures luminous flux over a given area. The lumen is based on the candela, which is the International System of Units (SI) measure for visible light. One lumen is equal to one candela of light emitted uniformly across one steradian, which is the SI unit for a solid angle. The time reference for a lumen is one second. To say a light source emits 12 lumens is to say that it emits 12 lumens per second. Lumen is abbreviated lm. A watt is a unit of energy. It can be used to measure the energy of electrical input of a light source per second. Efficacy is the visible energy output of a light source divided by the energy input to the light source. Efficacy is expressed in lumens per watt (lpw). Efficacy measures how efficient a light source is at producing light that is visible to the human eye. The efficacy of light sources has increased over the years as more powerful lamps have been invented. 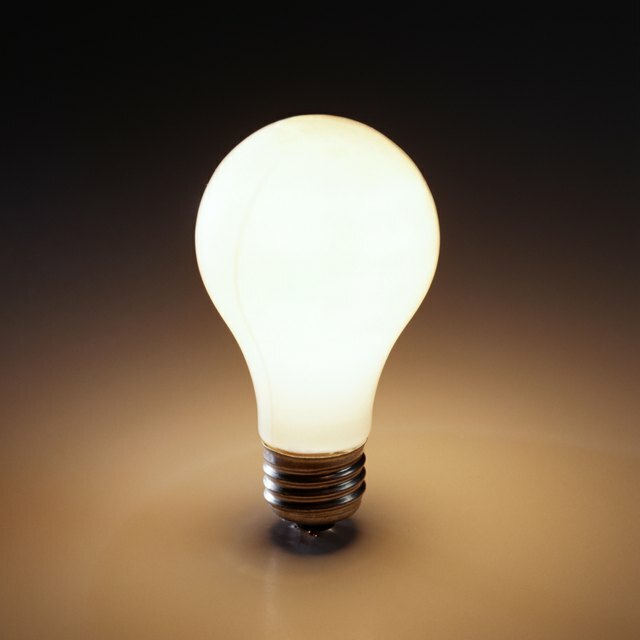 Thomas Edison's first light bulb, invented in 1880, gave off around 1.6 lumens per watt. From that time until around 1920, lamps gave off a dim light equal to that produced by a 25-watt lamp. In contrast, a modern fluorescent light can give off over 100 lumens per watt. 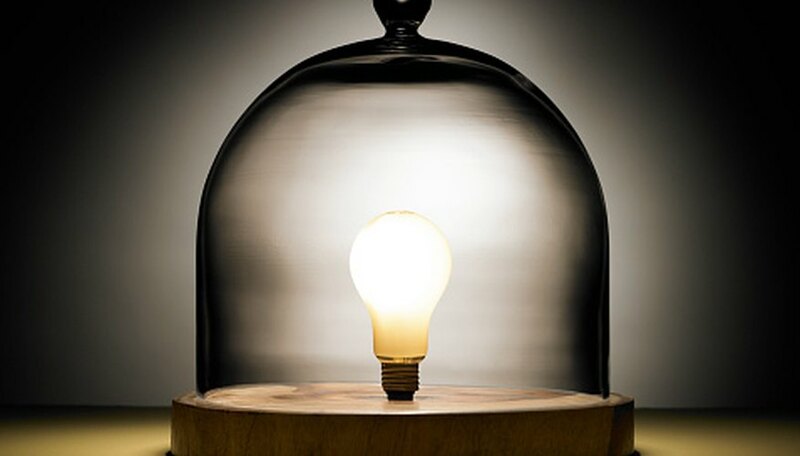 A lamp that takes a common 60-watt incandescent light bulb typically puts out 750 lumens. Gambrel, Ellie. "What Are Lumens of Light?" Sciencing, https://sciencing.com/lumens-light-8090078.html. 24 April 2017.